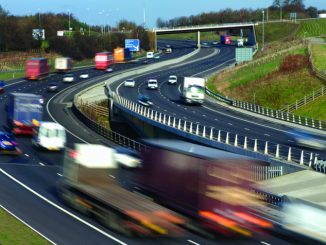 A new law requiring truck manufacturers to measure and publish the CO2 emissions and fuel consumption of new lorries has been given the green light by MEPs. 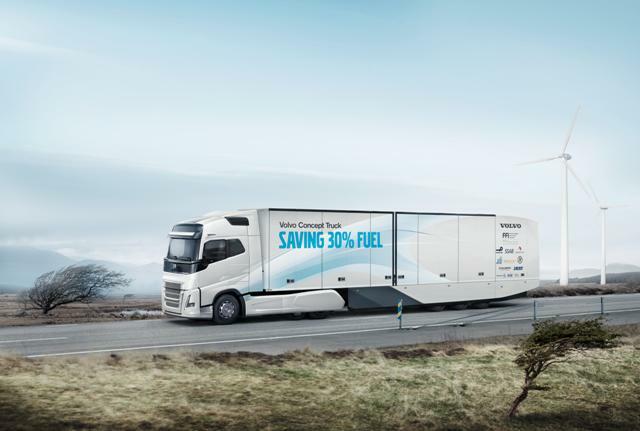 EU law-makers today reached a provisional agreement that will see truck makers forced to slash CO2 emissions of new trucks by nearly a third by 2030. 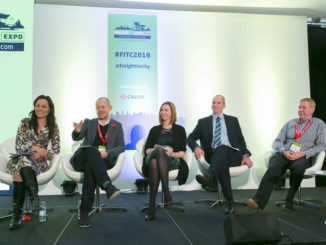 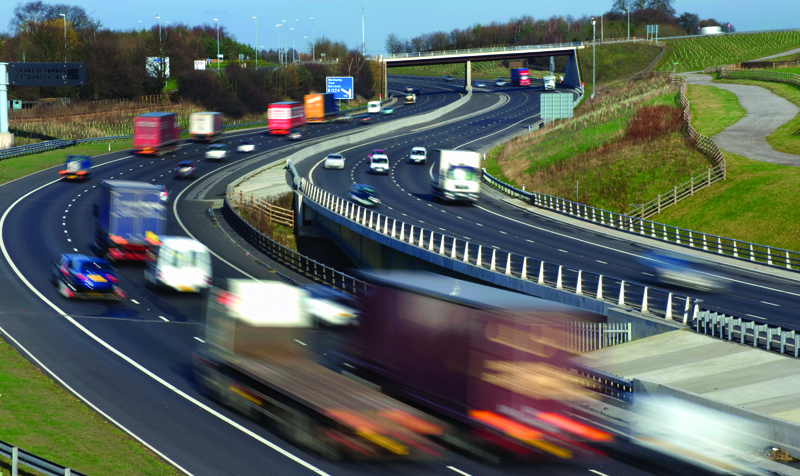 Retrofit kits are unlikely to meet the needs of the majority of hauliers facing the rapid advance of emission controls across the UK’s towns and cities, delegates at today’s (6 November) Freight in the City Expo were told.